Reading and share top 1 Patricia L Meek famous quotes and sayings. 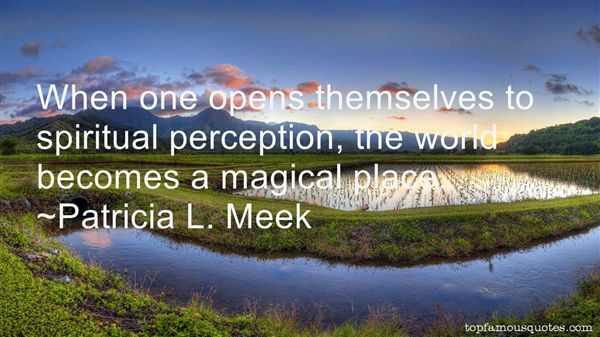 Browse top 1 most favorite famous quotes and sayings by Patricia L Meek. I apply for a new job twice a week, every week. I am applying for the position of millionaire but so far my numbers haven't come up."